Baby Cross was founded at Cornedo Vicentino in the Valle dell’Agno at the end of the 1970’s thanks to Ita Cecchetto’s and Francesco Crosara’s entrepreneurial spirit and passion for haute couture. The story is custom made because both of them had worked in the apparel industry before they decided to start their own children’s clothing business. Ita and Francesco were determined to put into practice the experience and knowledge previously acquired and started an experimentation on fabrics, forms, shapes and colours. 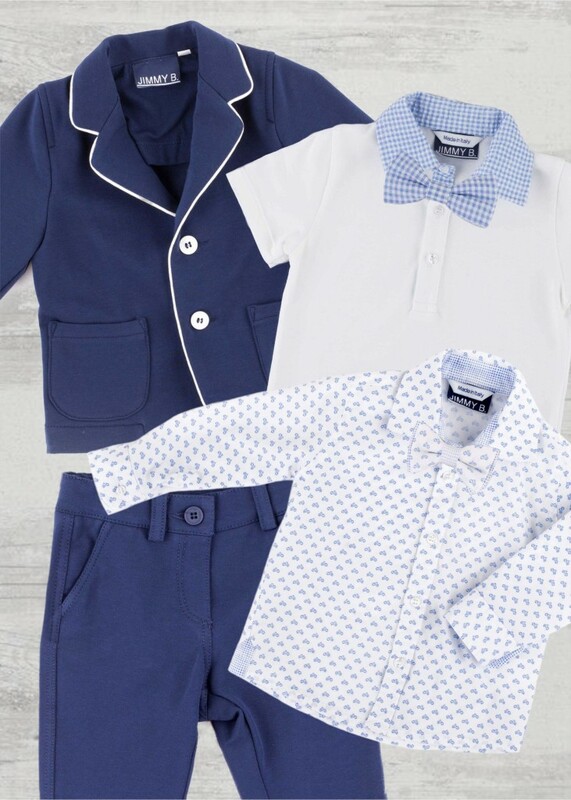 The meticulous quality of workmanship, the selection of top-quality materials, the good wearability and the excellent fit characterise all the Baby Cross collections. Since the ’90s Baby Cross’ products are able to compete on the international markets, such as Europe, U.S.A, Russia and the Middle East. The enthusiasm is always the same. The manufacturing process – from the choice of the raw materials to the production and distribution – is carefully controlled in order to guarantee comfortable glamour and wearable elegance to the customers.